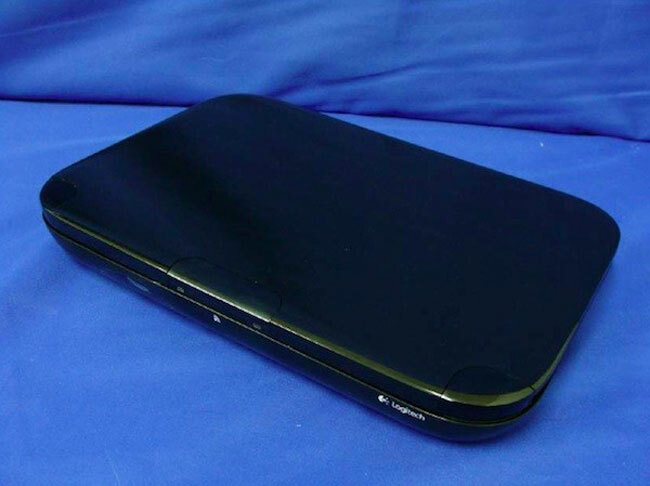 Some of our reader will remember the Logitech Google TV set top box that was announced back in May, it has just turned up at the FCC and is now called the Logitech Revue. The Logitech Revue will be compatible with Logitech’s range of Harmony remotes, and it will also come with a controller which is designed to bring you the full Google TV experience. We still have no details on when the Logitech Revue will go on sale, but I am sure we will see it within the next couple of months or so, as soon as we get some more information we will let you guys know. Logitech has now officially unveiled the Logitech Revue, full details at the link below.